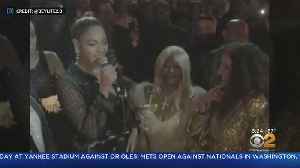 Yolanda Adams, Fantasia, and Andra Day sing their hearts out while performing "(You Make Me Feel Like) A Natural Woman" in honor of Aretha Franklin, who passed away in 2018. 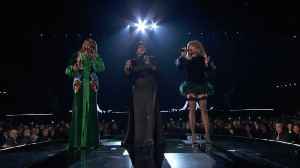 Stream the 61st Annual GRAMMY Awards on CBS All Access. 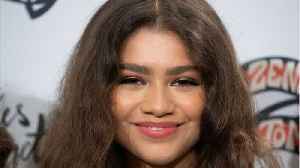 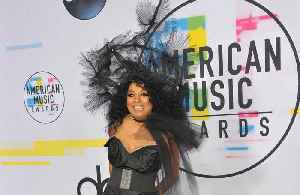 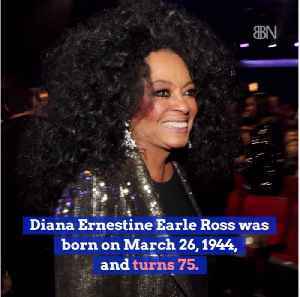 Queen Bae honors Diana Ross. 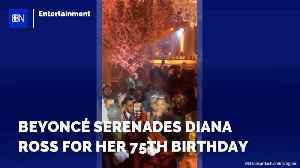 From one Dreamgirl to another, Beyonce got to sing Happy Birthday to Diana Ross at her glamorous 75th birthday party. 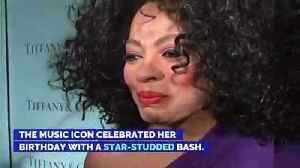 Diana Ross was celebrated and serenaded by Beyoncè for her milestone birthday! 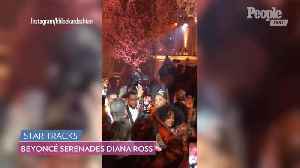 Beyonce serenaded Diana Ross at the Motown legend's star-studded 75th birthday party on Tuesday (26.03.19).